Sign up as a new member of TDLA and enjoy this CLE for free! Membership gives you access to continuing legal education seminars, networking and social opportunities, discounted admission to TDLA's annual conference and other programs, and newsletters and e-blasts to keep you up-to-date on news in the field. Not a member of TDLA? For an additional $25.00, register as a new member of TDLA and this CLE is free! Enjoy year-round membership benefits including access to continuing legal education seminars, networking and social opportunities, discounted admission to TDLA's annual conference and other programs, and newsletters and e-blasts to keep you up-to-date on news in the field. 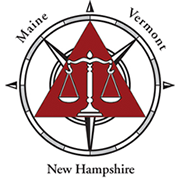 Free for members of TDLA residing in New Hampshire, Vermont and points north of Augusta, Maine. 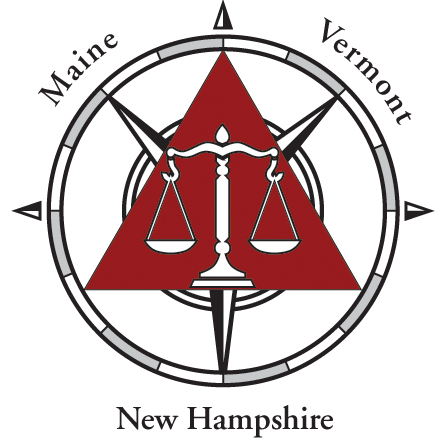 The Honorable Chief Justice Roland A. Cole, along with a panel of Maine Superior Court Justices, will address the "Dos and Don’ts of Litigation." Questions for the Panel? Email them in advance to sleahan@tristatedefenselawyers.org.